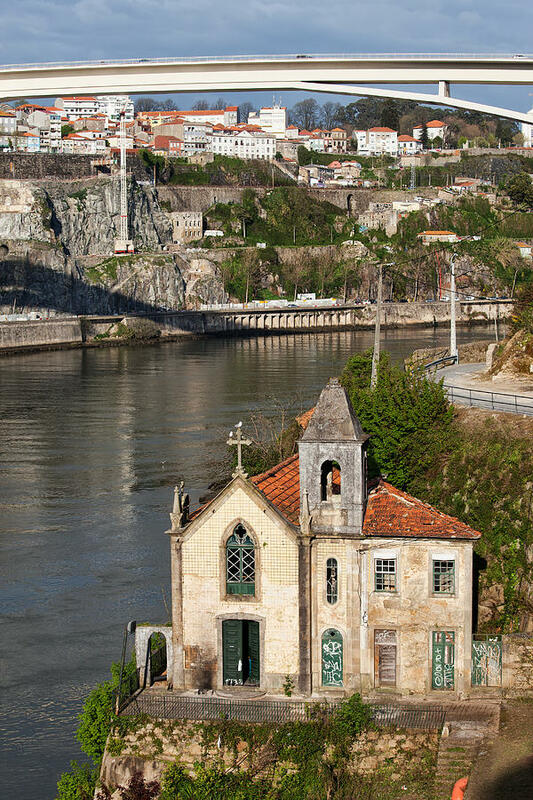 Old Riverside Church In Portugal is a photograph by Artur Bogacki which was uploaded on April 14th, 2015. 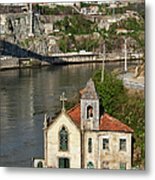 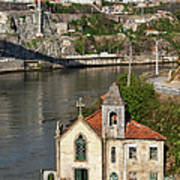 An old church in Vila Nova de Gaia by the Douro river, Infante D. Henrique Bridge in Porto, Portugal. There are no comments for Old Riverside Church In Portugal. Click here to post the first comment.